Info: Sonam Wangyal (also referred to as Lama Sobha), a respected religious figure in his local area, drank kerosene and set himself on fire on January 8 early in the morning in Darlag county, Golog (Chinese: Guoluo) Tibetan Autonomous Prefecture, Qinghai (the Tibetan area of Amdo), according to the Tibetan government in exile. 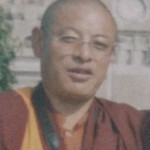 His self-immolation was said to be linked to lack of religious freedoms in the area. 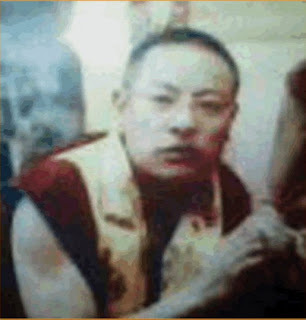 Radio Free Asia reported that before he set himself ablaze, he climbed a local hill to burn incense and pray before distributing leaflets saying he would act "not for his personal glory but for Tibet and the happiness of Tibetans."